Escape to the heart of Aberdeenshire for a relaxing countryside escape amidst 2,400 acres of ancient grounds. 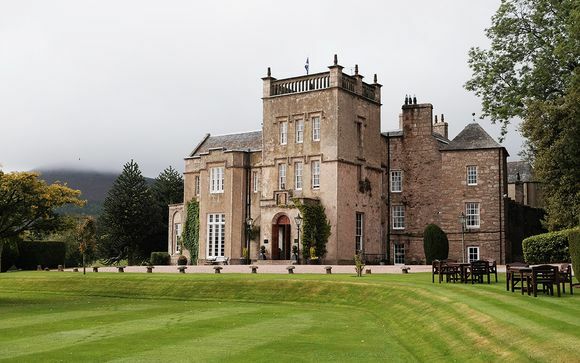 Stay at historic hotel Macdonald Pittodrie House and enjoy scenic views of the lovely grounds and Bennachie Mountain. Our members will stay in a Classic Room on a Half Board basis, offering them the opportunity to dine at the 2AA Rosette-Awarded Mither Tap Restaurant. 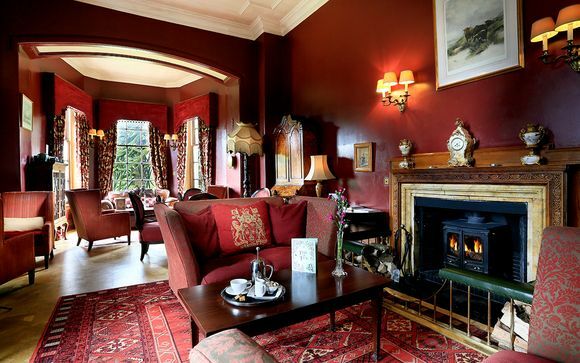 The charming Macdonald Pittodrie House Hotel is set within a vast 2,400 acre estate approximately six miles from Inverurie and just a 30-minute drive from the centre of Aberdeen. Spreading out towrd the summit of Bennachie - the iconic hill that characterises this part of verdant Abersheenshire - the hotel's estate allows for countryside relaxation and outdoor activities. Fuelled by a burgeoning cultural scene along with an influx of luxurious development, Aberdeen has established itself as the powerhouse of Northeast Scotland and a thriving cosmopolitan centre in the north. 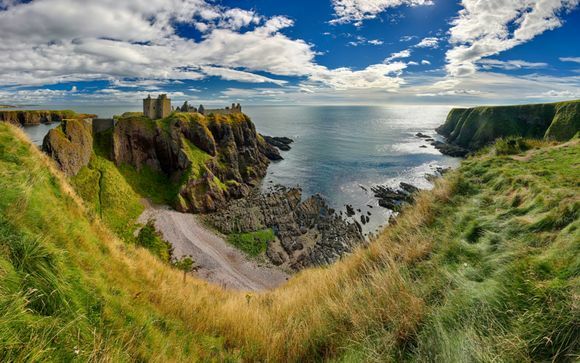 From its cultural and historical landmarks, such as the Maritime Museum, the Aberdeen Art Gallery, the abandoned Rubislaw Quarry; to its proximity to royal icons such as Royal Deeside to the West, and Dunnottar Castle to the south, this is a windswept and history-filled must-see metropolis. Embark on a countryside escape to Macdonald Pittodrie House, a historic hotel amidst ancient grounds with turrets and spiral staircases maintaining its original charm. Public spaces include an intimate drawing room, an award-winning restaurant, and a cosy bar appropriately named 'The Snug Bar'. 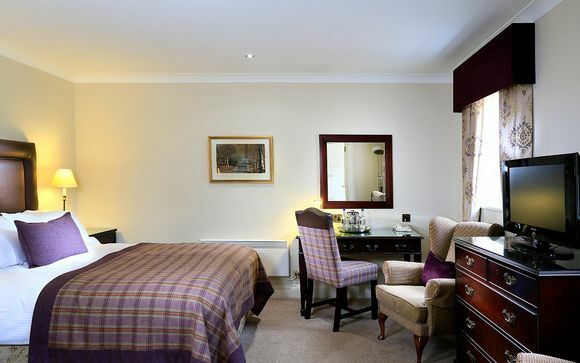 With just 27 en-suite rooms, the hotel offers its warmly welcomed guests an intimate ambiance, scenic views of the lovely grounds and Bennachie Mountain, and notable fare. All rooms at Macdonald Pittodrie House are uniquely decorated and feature historical family portraits. The Classic Rooms offer comfortable and peaceful accommodation furnished to a high standard fusing classic elegance with modern amenities. An ideal retreat in the tranquil Scottish wilderness. 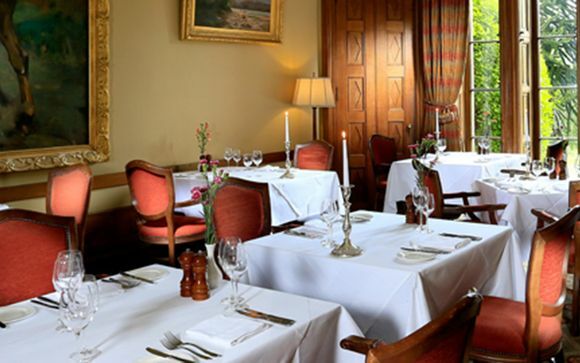 Enjoy speciality dishes and fine wines at the sophisticated 2 AA Rosette award-winning restaurant, where you'll savour wholesome cuisine gazing out to the Scottish landscape. Private dining 'at its best' set within a stunning vaulted glass dining room. This is where guests can find a perfect Sunday roast! Head to Snug for a less formal experience in a relaxed environment, serving family-friendly fare for lunch, dinner and afternoon snacks. Romantic and elegant, The Drawing Room is perfect for a sipping on a cocktail whilst playing board games and listening to the mellow sounds of the lounge piano.